Moving Images explores the relationship between 3D media art and spirituality. 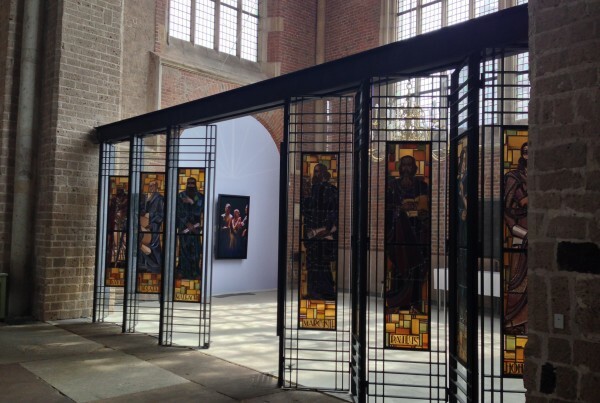 By displaying the works of art in monumental church buildings our exhibitions convey a merging of modernity and ancient traditions. A connection is established between the works of art and the renewed interest in spirituality, 3D media art and tradition in our culture today. Images and/or substantive reasons can be responsible for this. We would like to challenge our (young) visitors to focus on perception, passion, imagination and meaning. 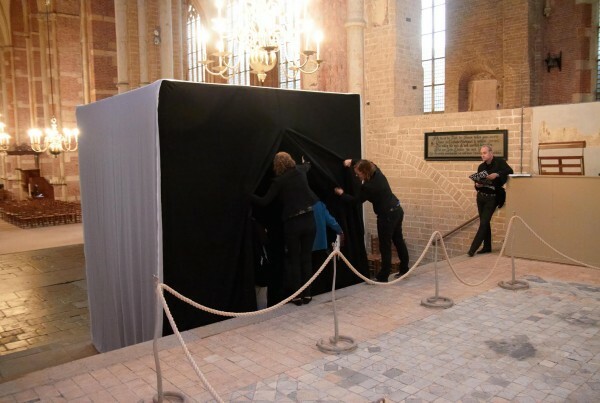 To stimulate this process, we have developed several additional programs such as guided tours, educational programs, choral evensongs, workshops and lectures. 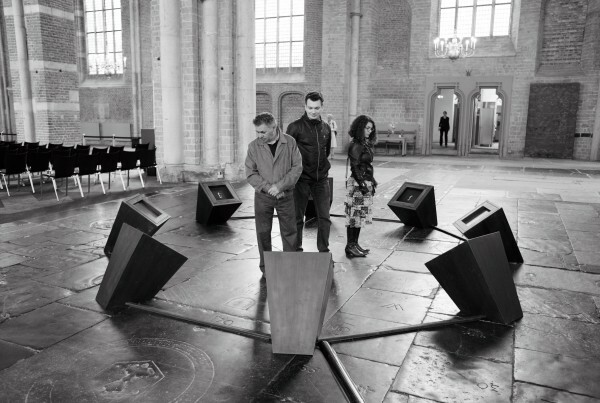 Every two years Moving Images organises an exhibition in the ‘Grote of Lebuinuskerk’ in Deventer, featuring both international and national 3D media artists. The first biennial we organised took place in 2007. 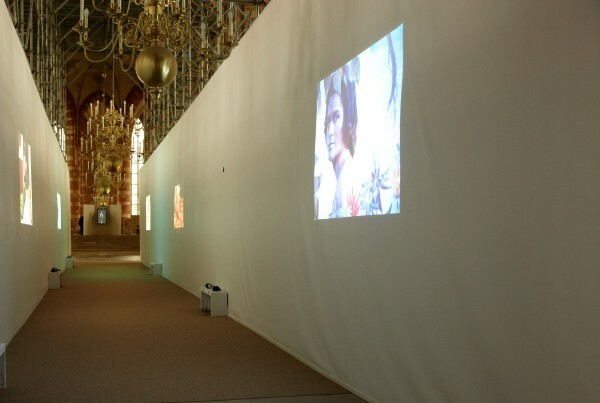 Since 2014 we do also organise exhibitions in other Dutch cities. 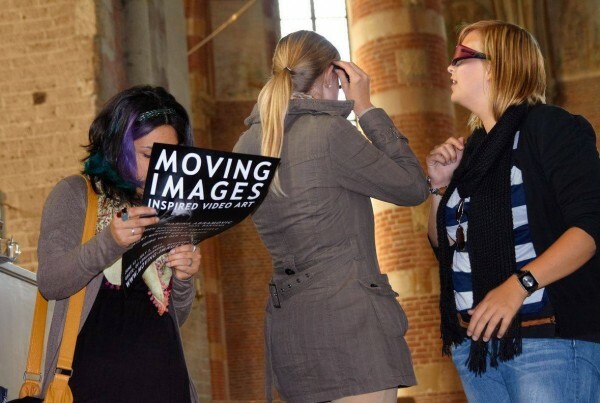 Moving Images is an initiative of Heart and Soul Deventer and has been established in close cooperation with the ‘Faces I See Faces’ Foundation.